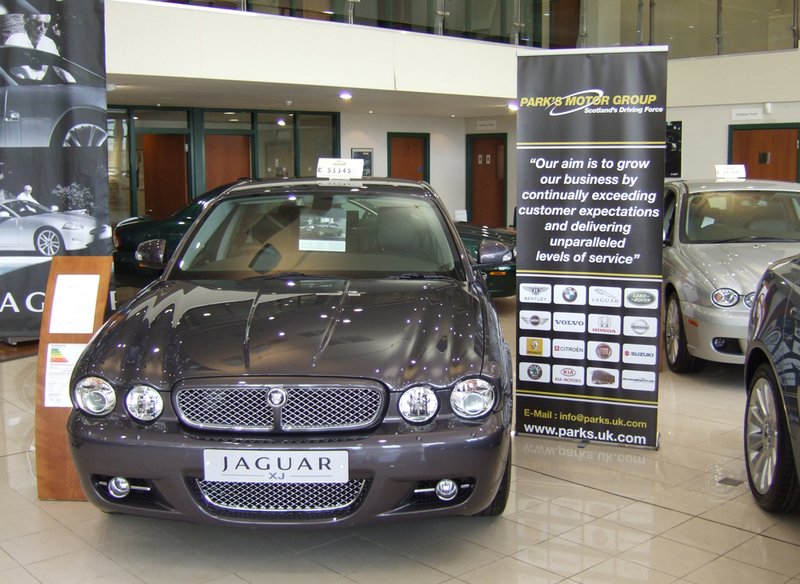 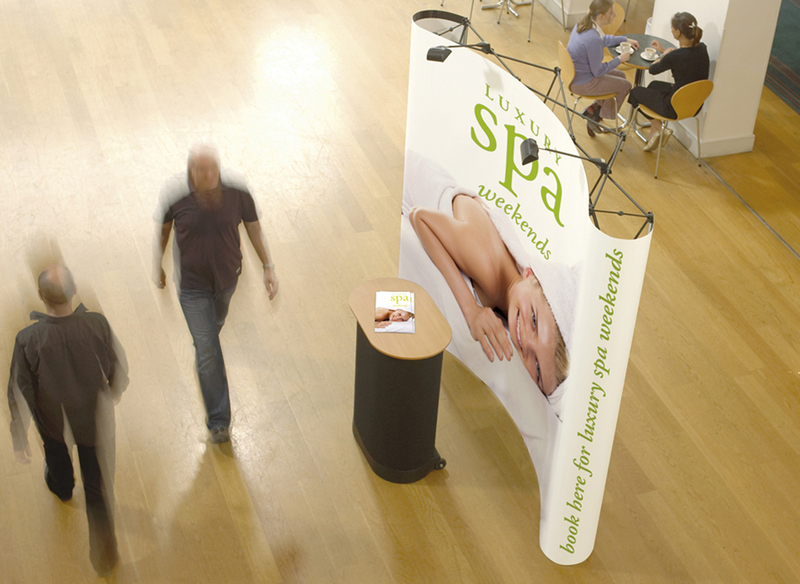 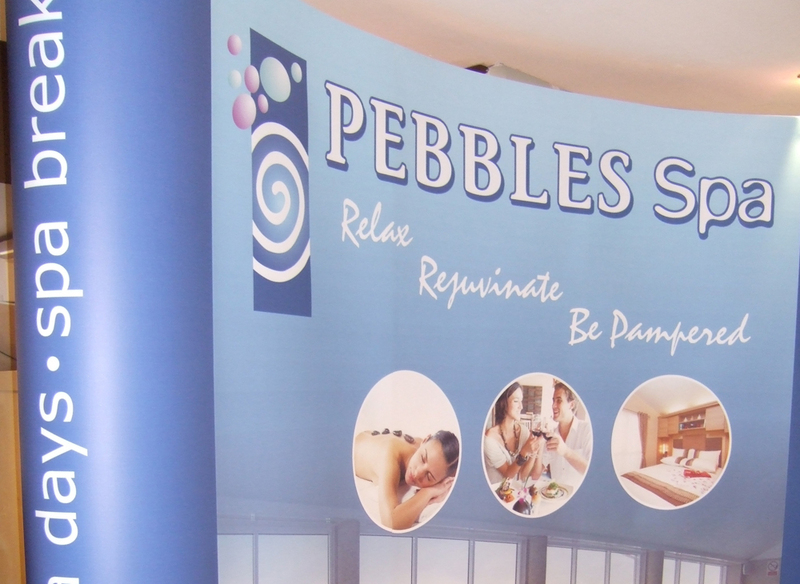 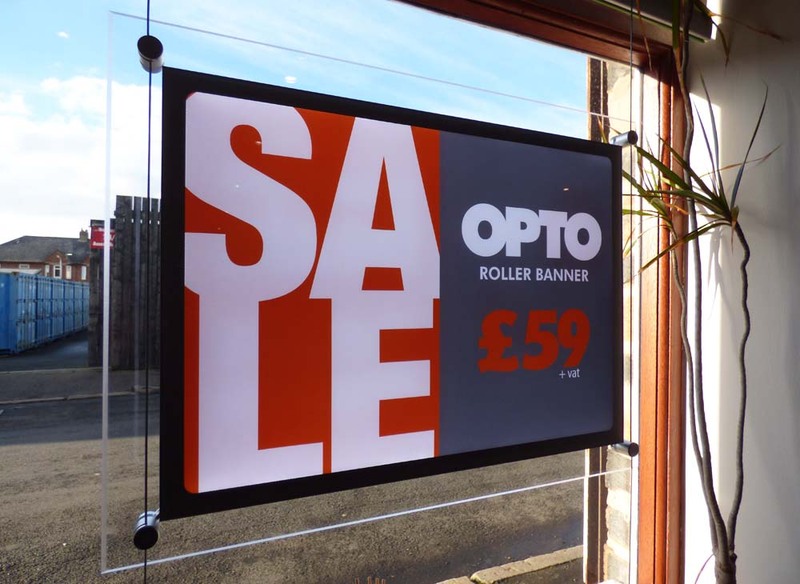 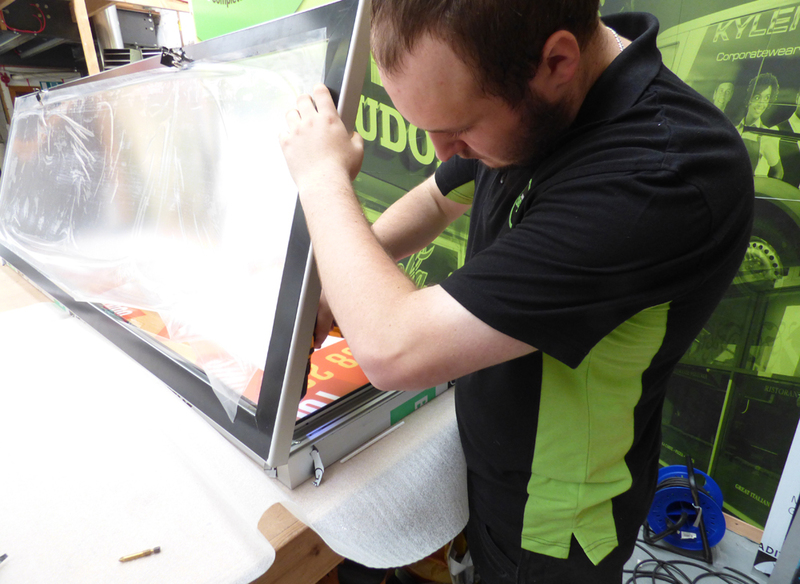 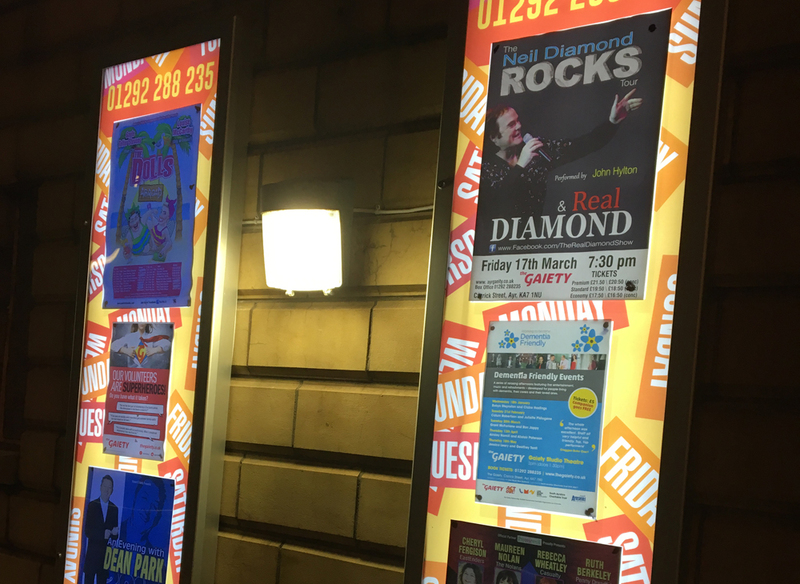 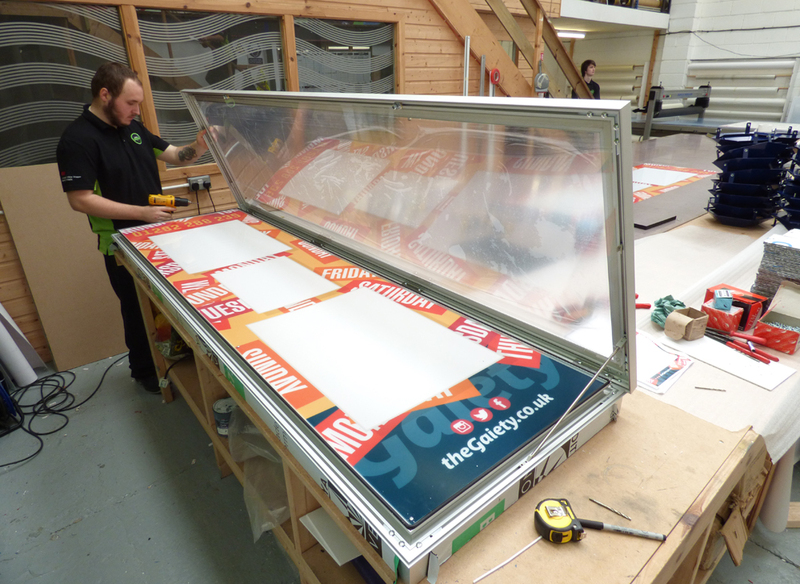 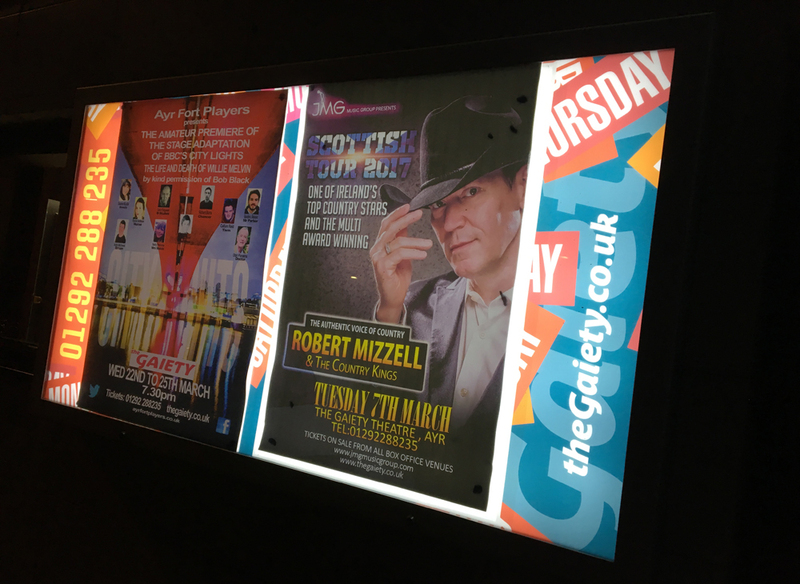 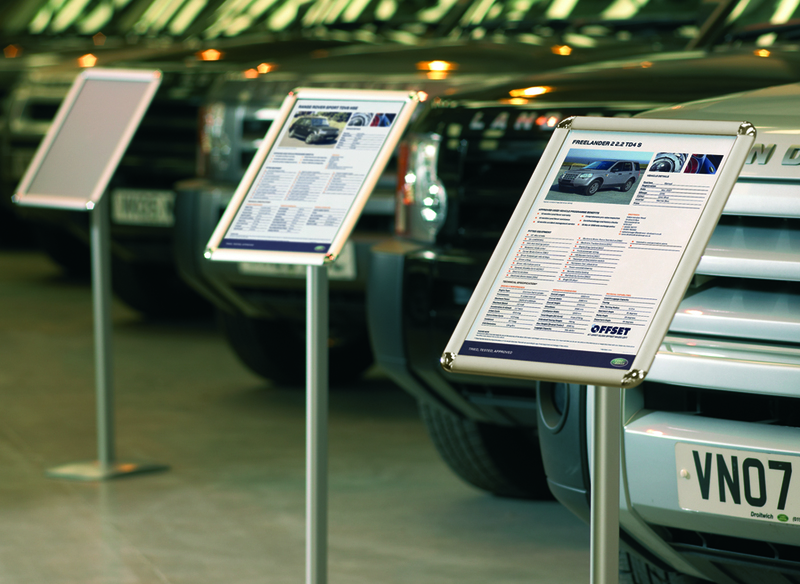 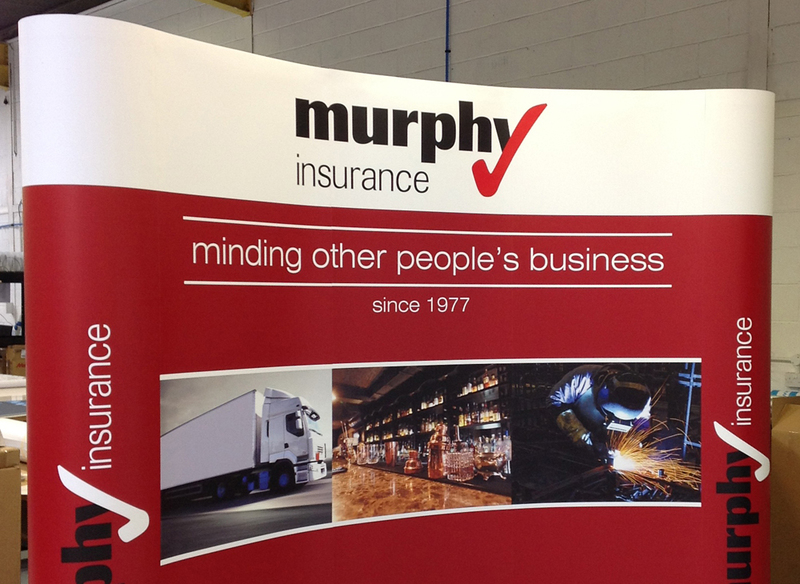 Our portable display systems are the ideal way to promote your brand and showcase your business. 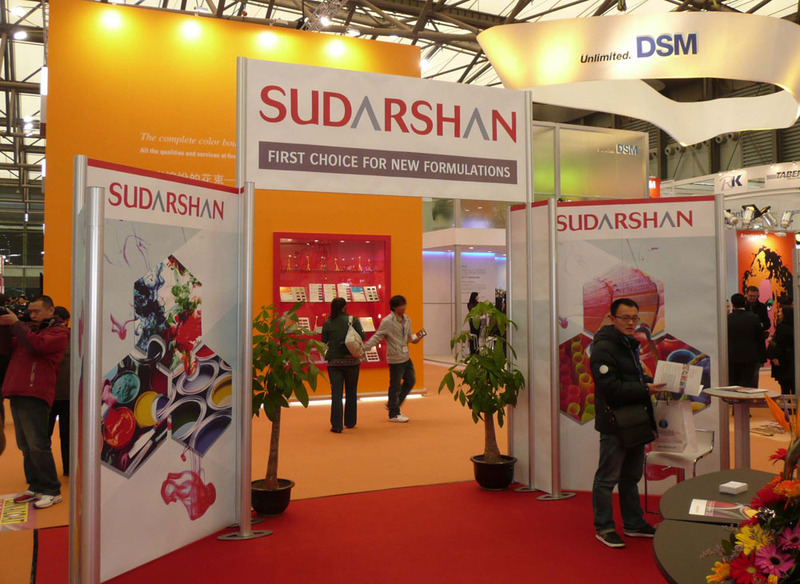 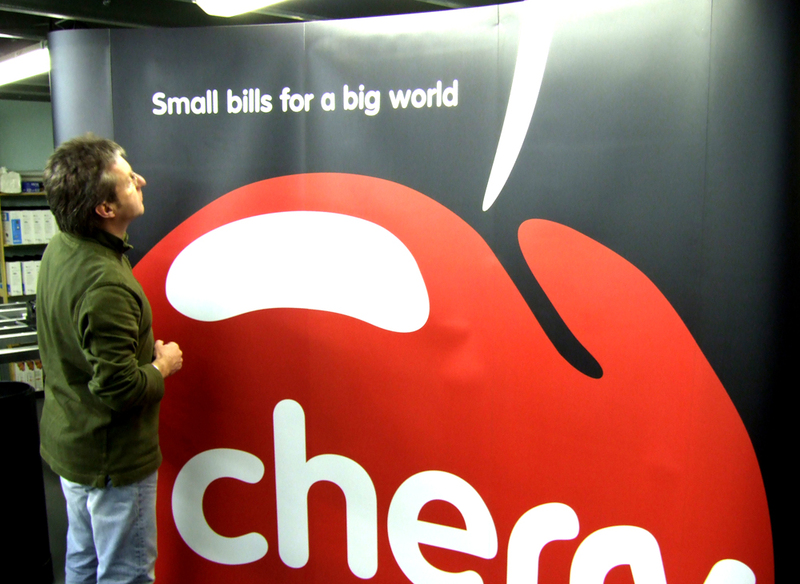 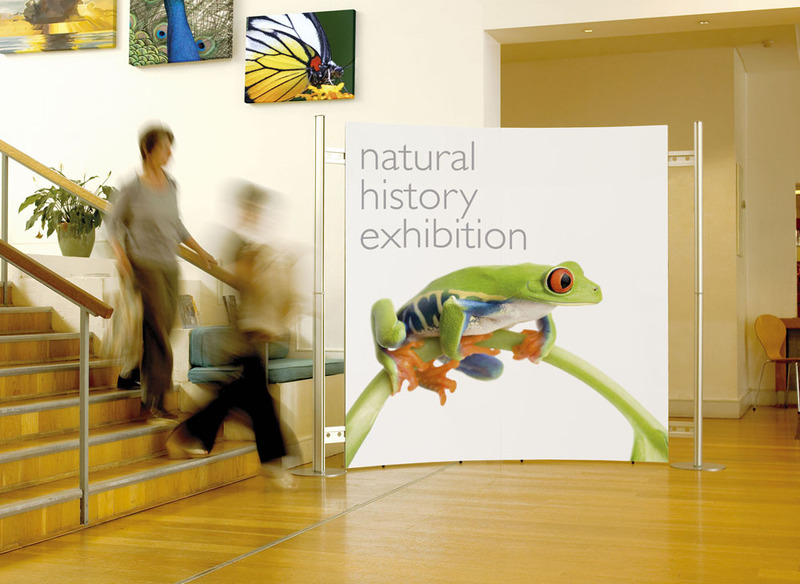 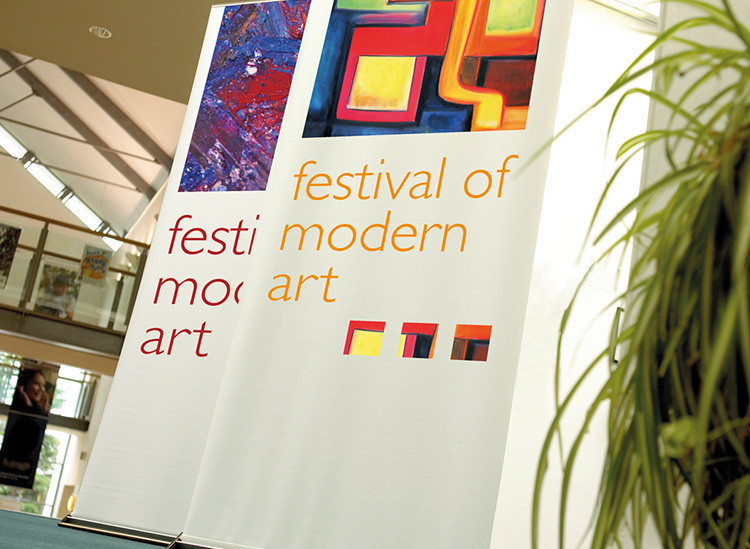 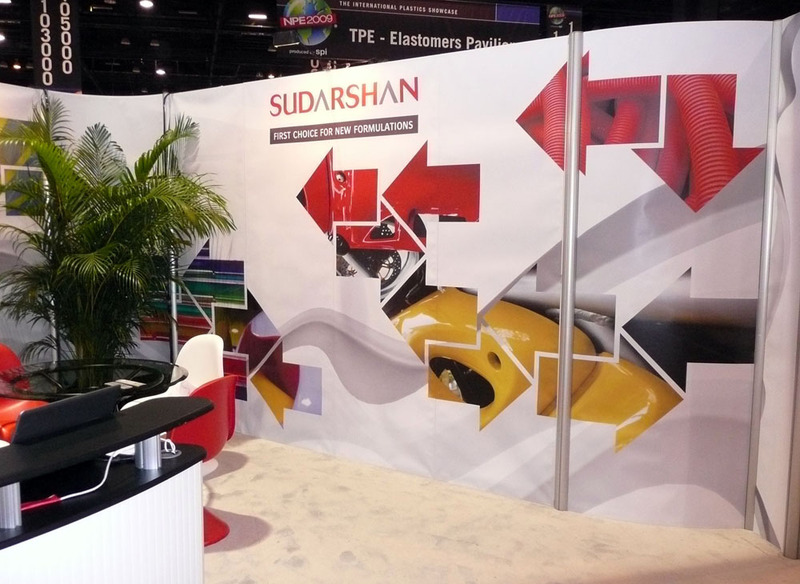 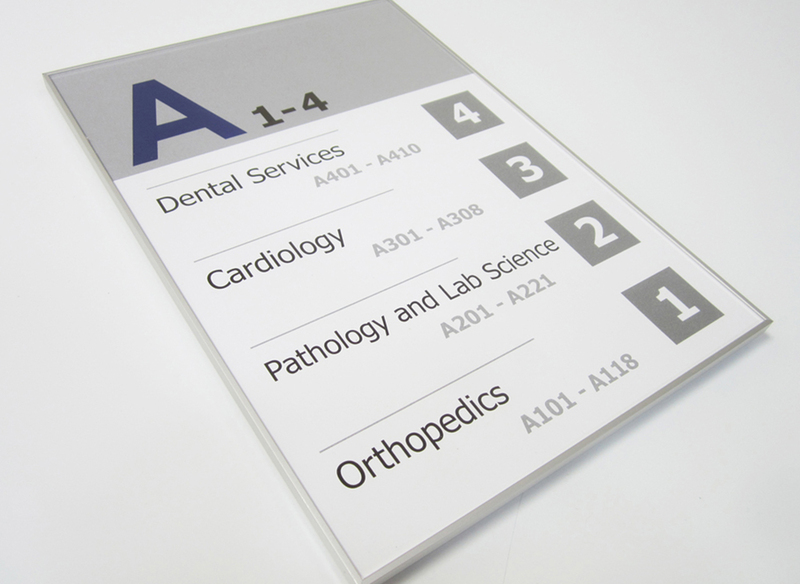 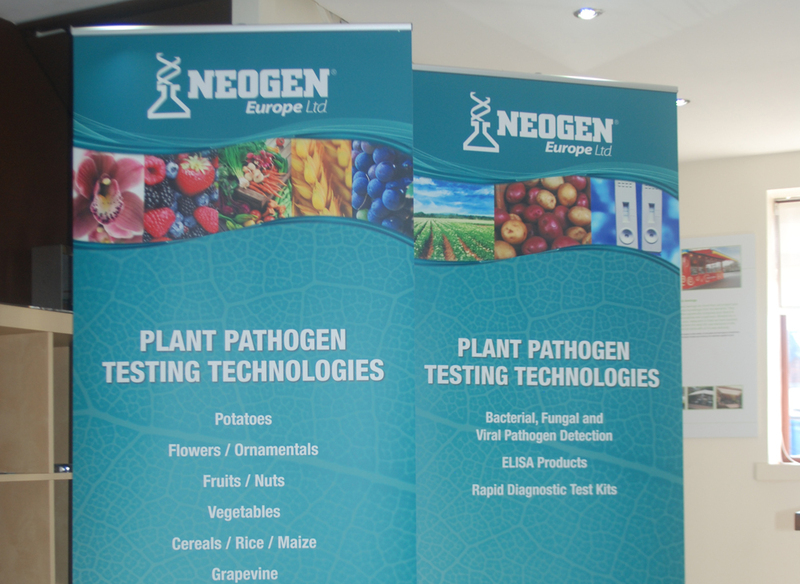 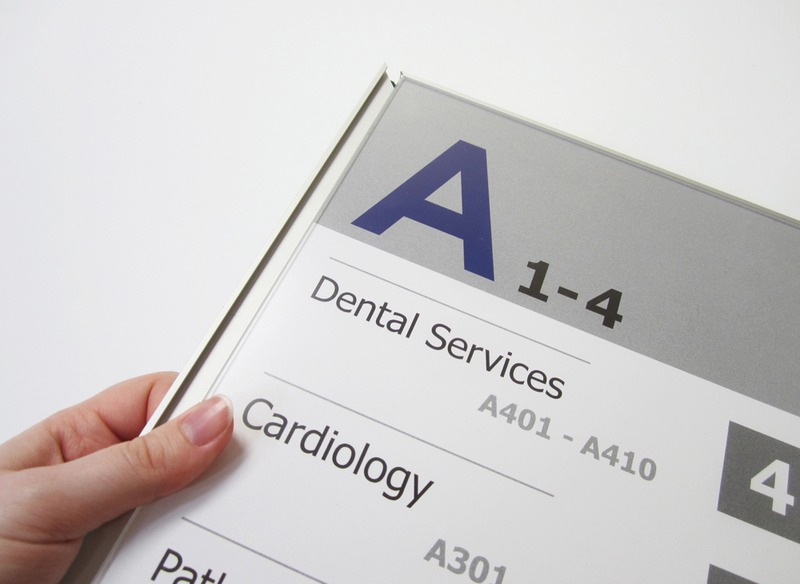 If you’re on your way to an exhibition, make sure your business stands out with creative design and quality signage. 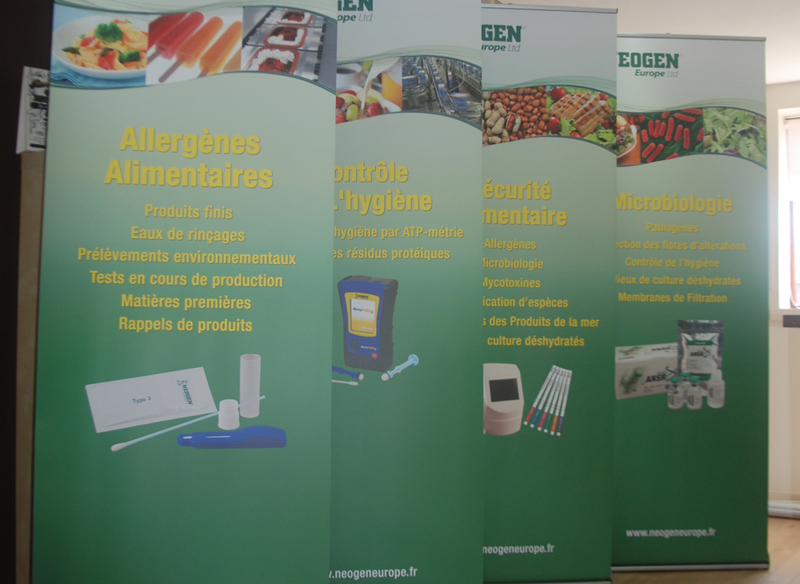 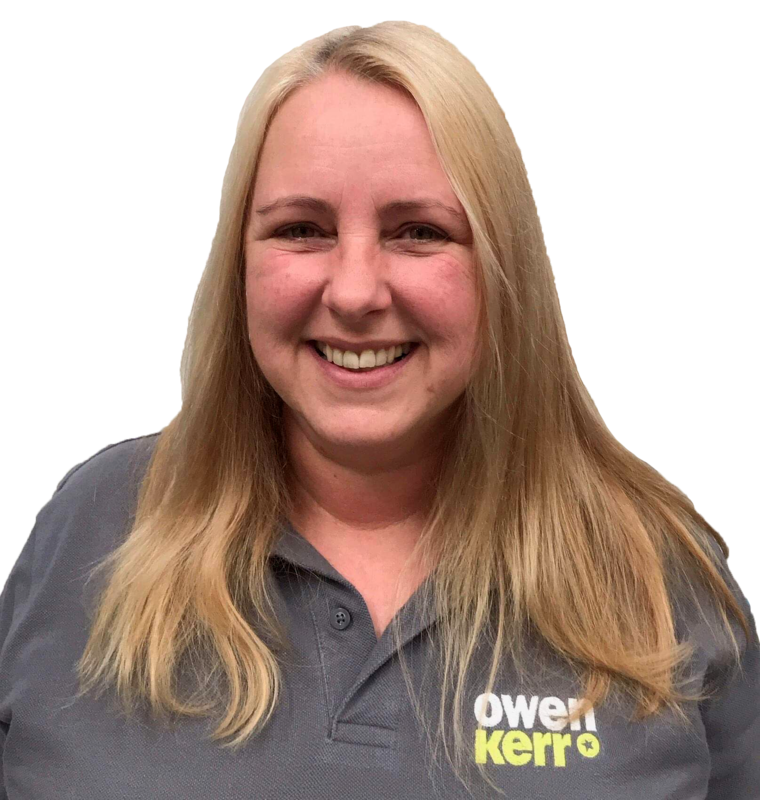 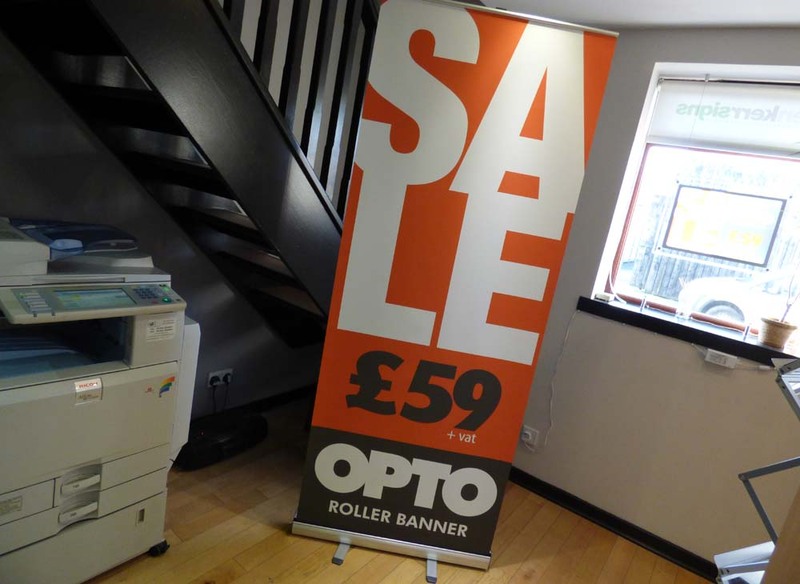 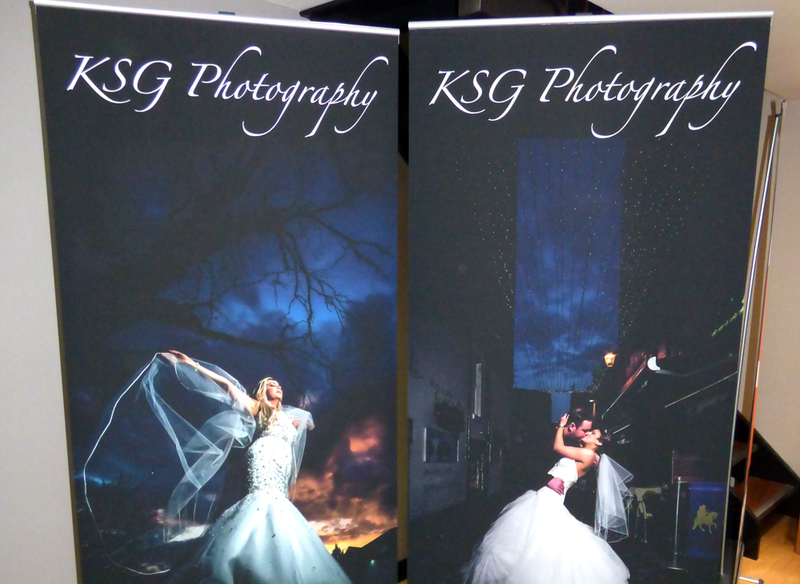 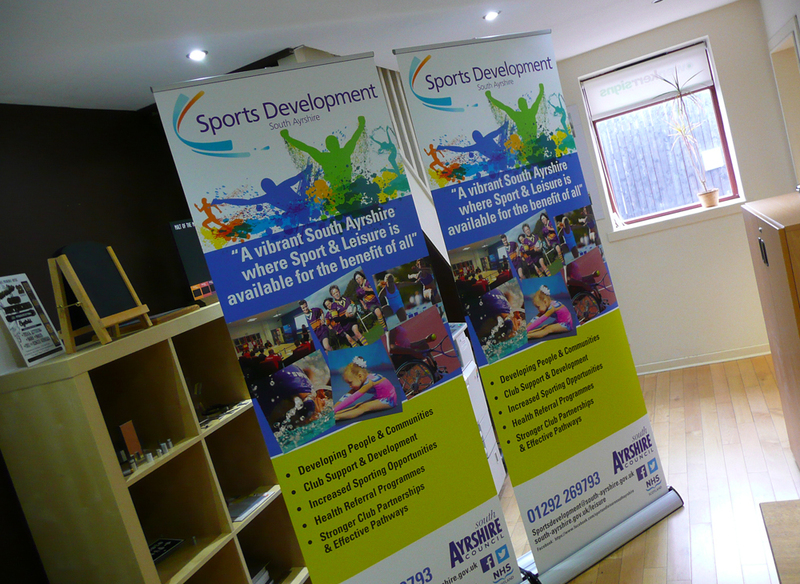 Our pop up banners are high quality, delivered fast and cheap! 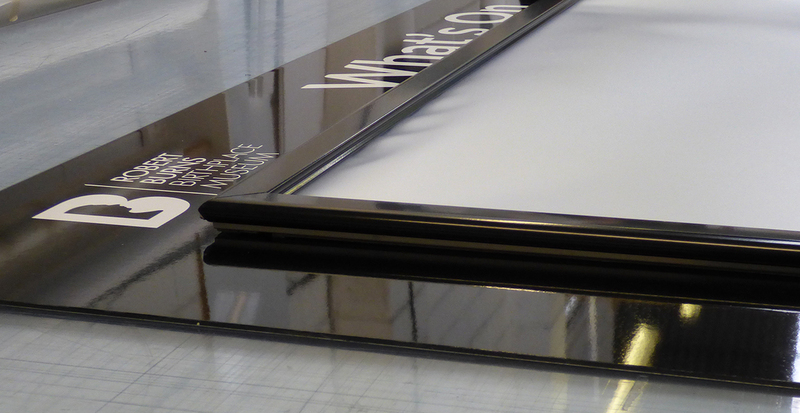 Ask us about our design services and super fast turnaround. 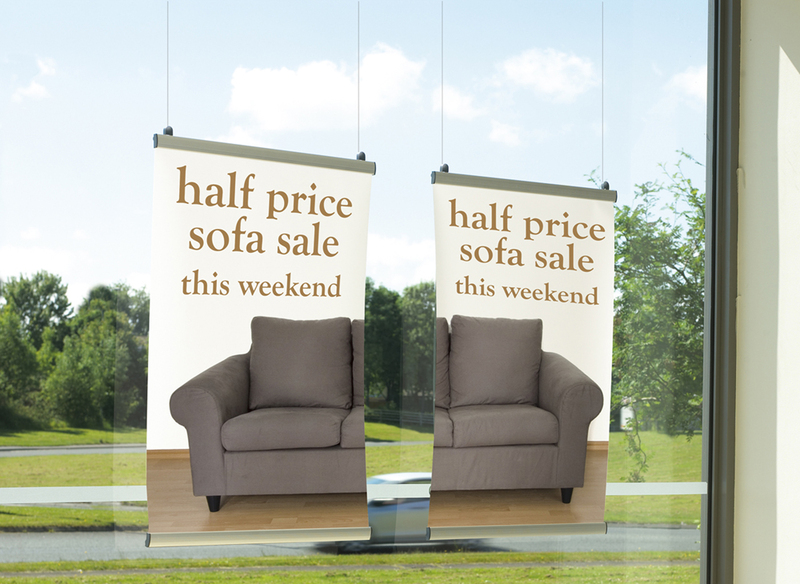 House your posters in our sturdy and long-lasting poster frames. 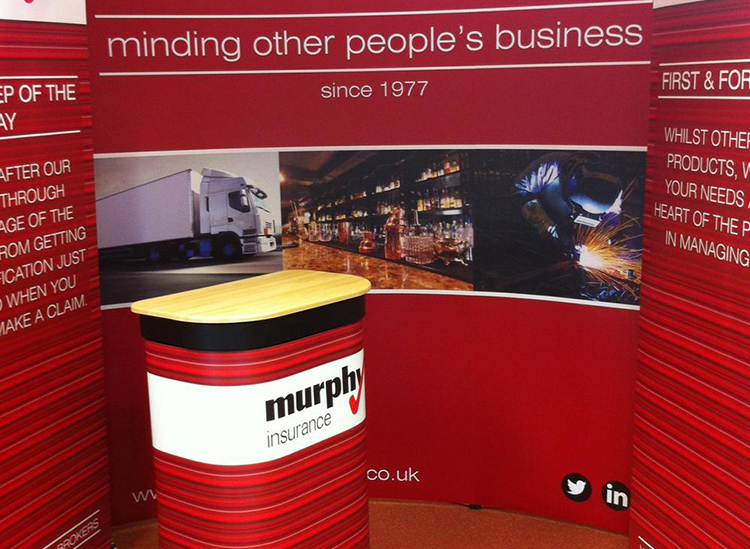 Our notice cases are professional and sturdy, ensuring your corporate literature is kept safe and easy to pick up. 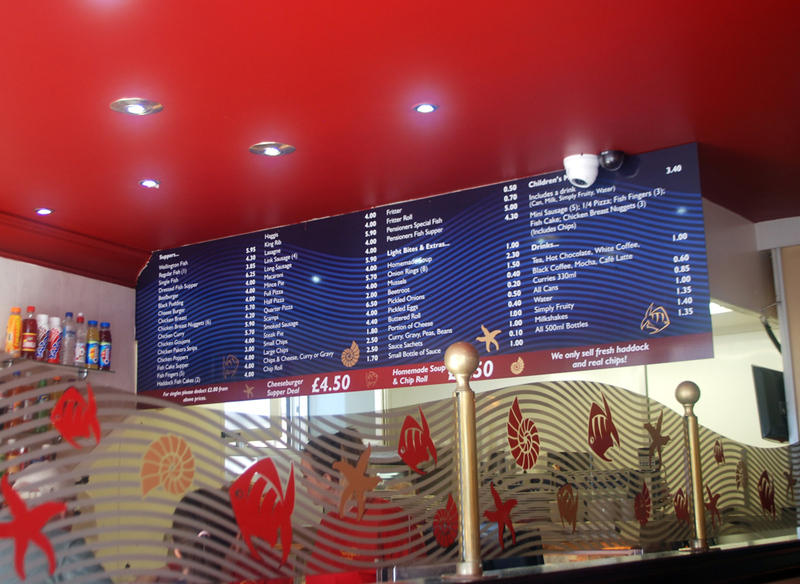 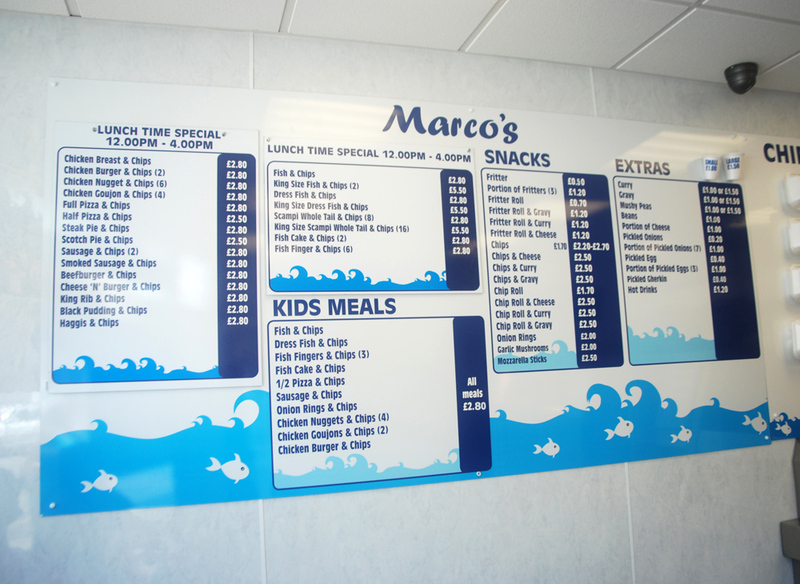 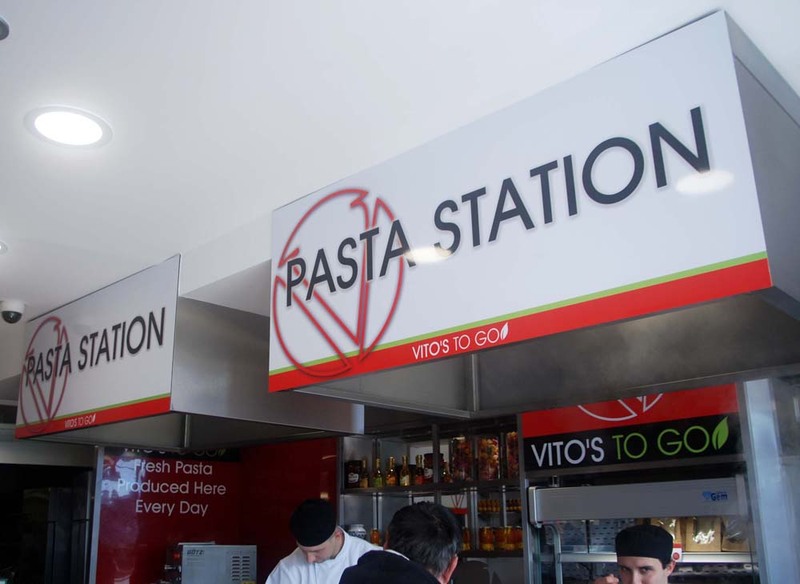 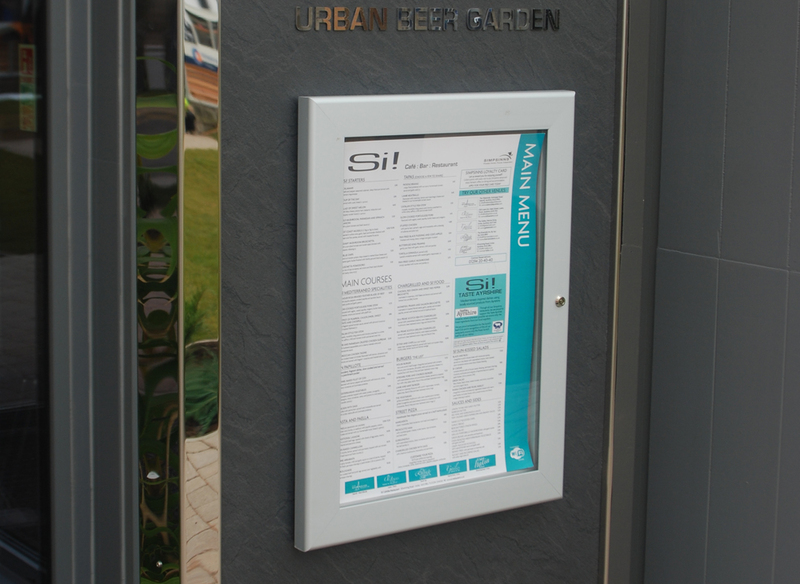 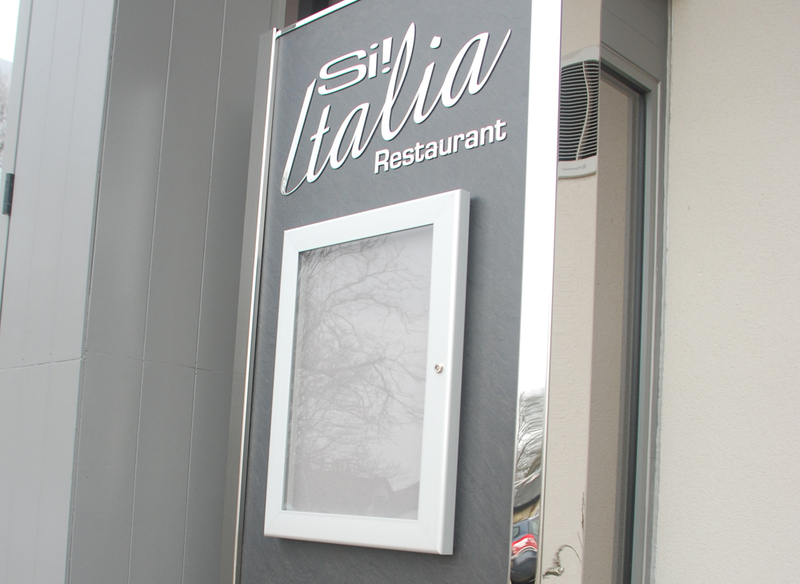 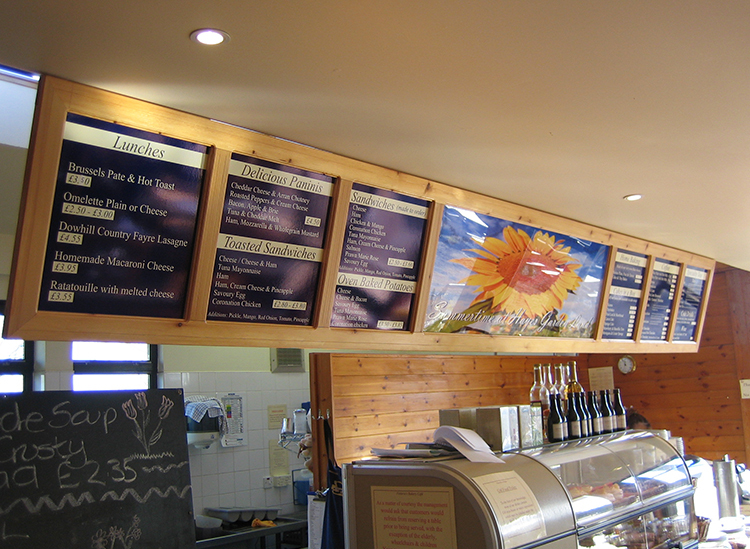 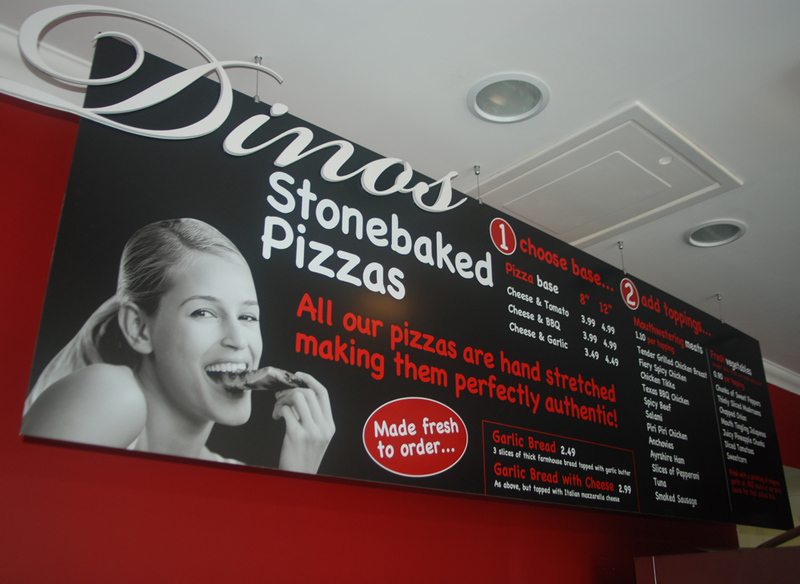 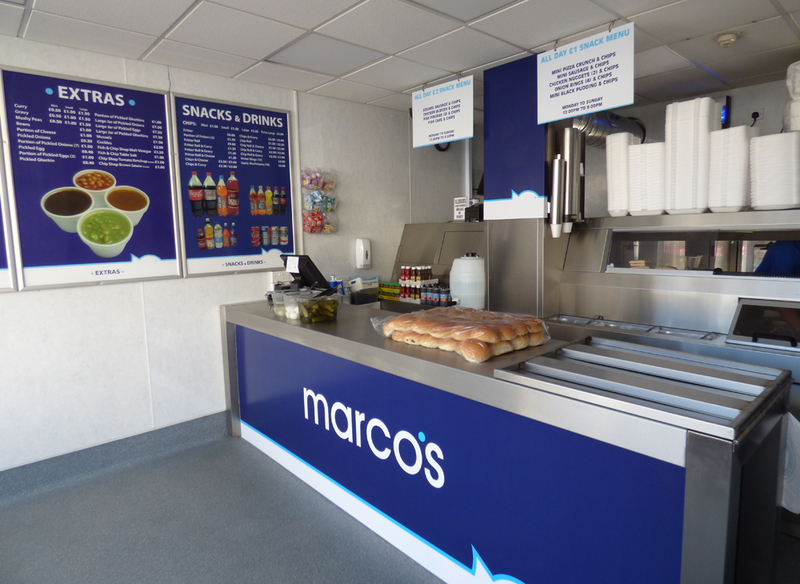 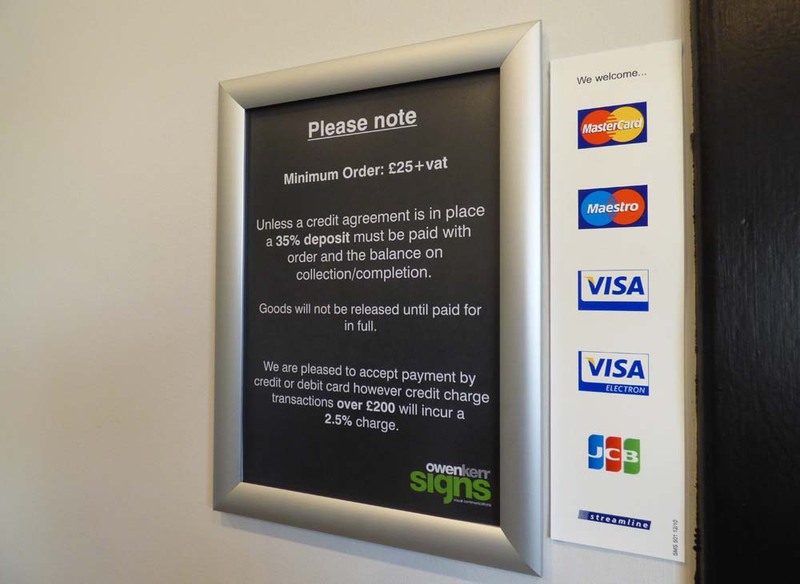 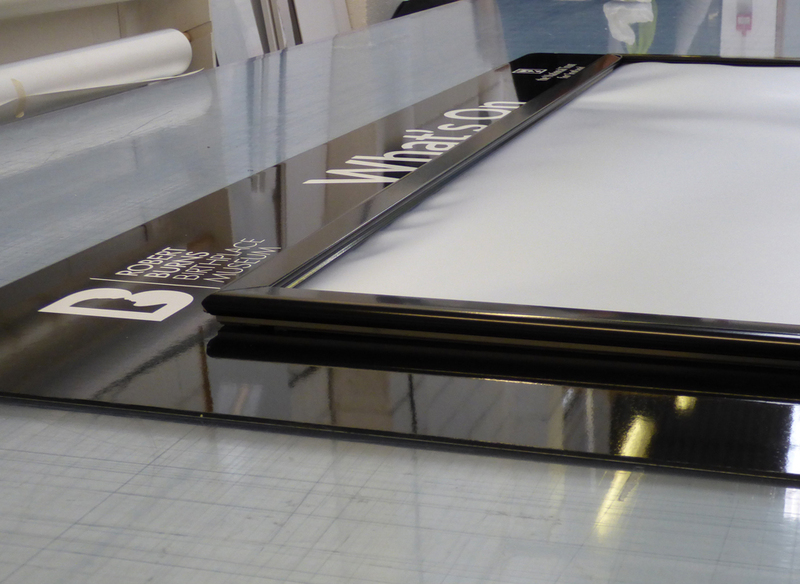 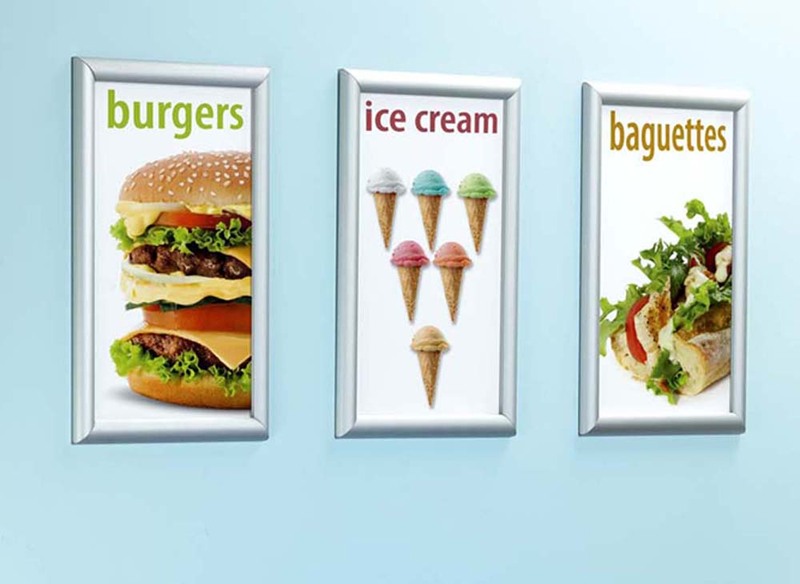 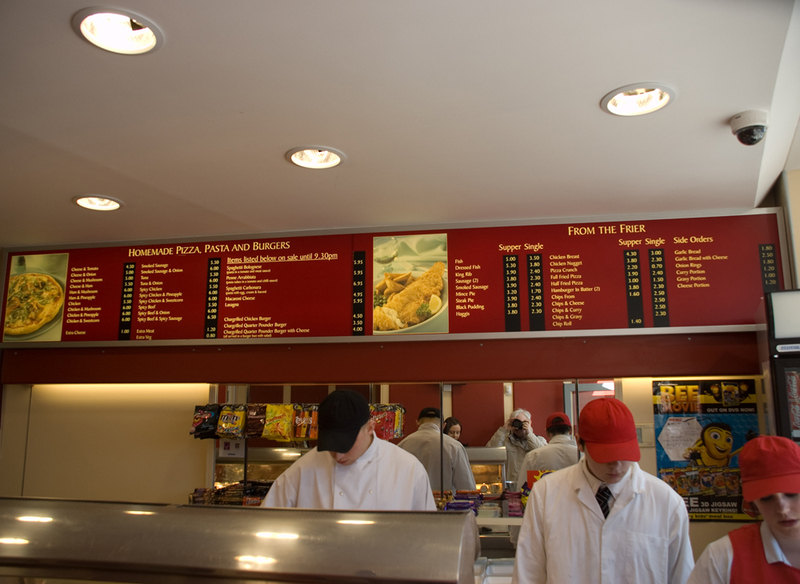 Make your customers say ‘I’ll have it all!’ with well designed and professionally installed menu boards.